Sweeten your holiday season with Lynchburg’s Nutcracker! 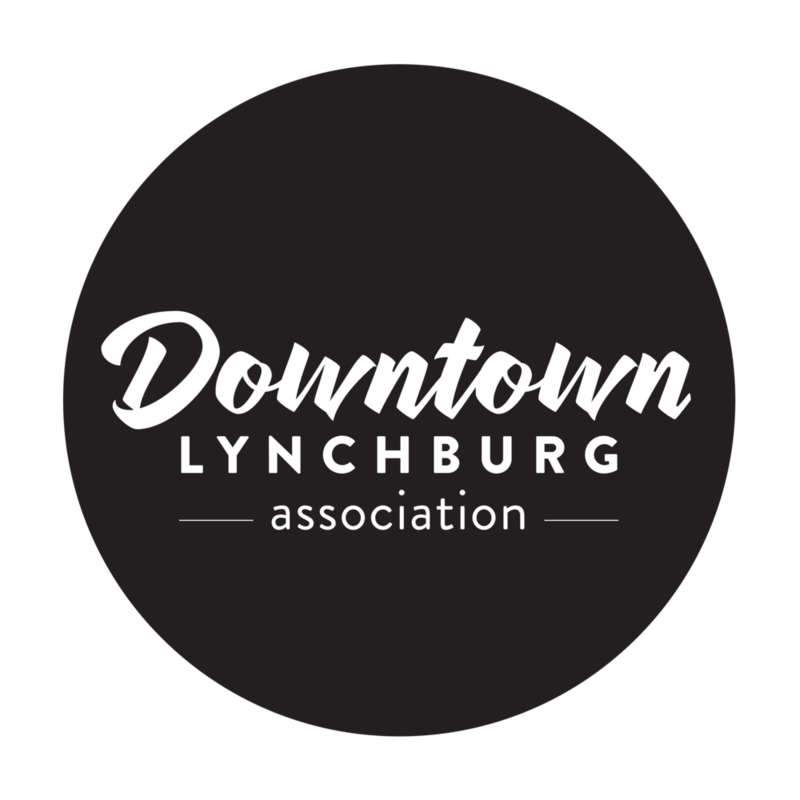 Local dancers join Charlottesville Ballet’s professional company onstage with live music by the Lynchburg Symphony Orchestra. Join Clara and her magical Nutcracker doll for a journey through Lands of Snowflakes and Sweets in the enchanting 90-minute performance that’s sure to delight the entire family!